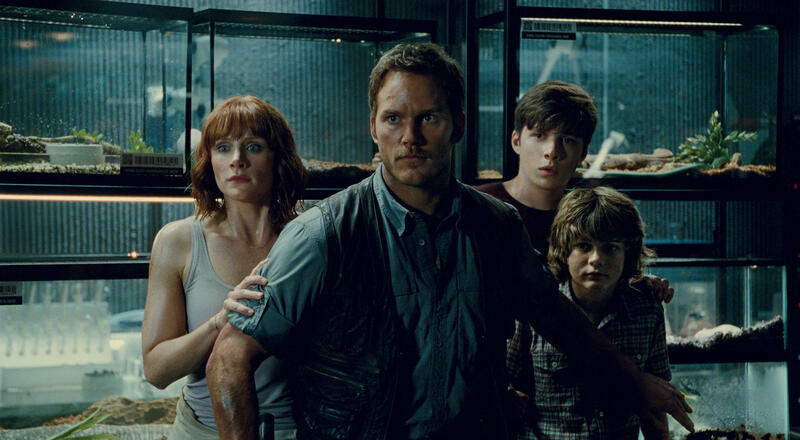 Universal announces "Jurassic World 3"
NEW YORK -- The second "Jurassic World" film is not even out yet, but Universal Pictures is so confident in the franchise that it has already announced plans for a third installment, months before "Jurassic World: Fallen Kingdom" hits theaters. Universal says "Jurassic World 3" will land in June 2021. The film is to be written by Emily Carmichael and Colin Trevorrow, the director of 2015′s "Jurassic World." Carmichael co-wrote the upcoming sci-fi adventure "Pacific Rim Rising."